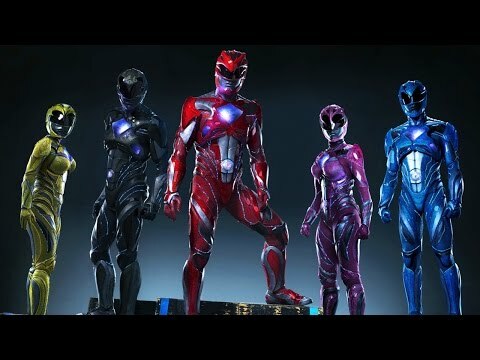 This morning the teaser trailer to the new Power Rangers reboot movie and it actually looks pretty good. It also feels very different than the original Mighty Morphin Power Rangers TV show of the early 90s which you have to admit that was cheesy as hell. As you can tell from the trailer, it is very different from the original series, the characters aren’t the goody-goods, they are troubled and bullied, and it reminds me a lot of Breakfast Club in that sense. 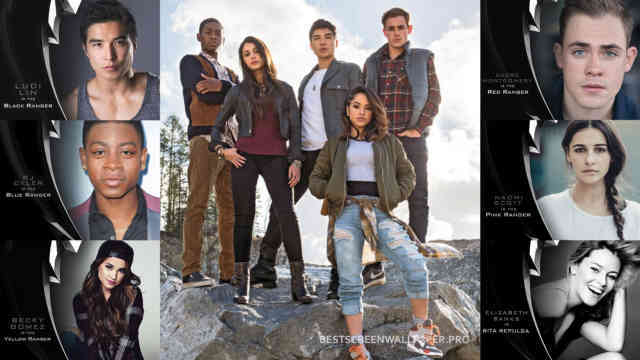 While some of the banter has a little bit of the Power Rangers cheese, it does seem to some of the characteristics of original rangers and a little more. While some complain about the suits, but I actually like how they look. It seems to have a more alien feel to them and it doesn’t look like the rubber spandex that the series has. In the end this teaser trailer, got me excited amount the movie and it didn’t show to much like some other trailers do. I grew up on Power Rangers and I would love to see it on the big screen again. This week was Comic-Con, which meant new trailers to upcoming movies, I was going to do one trailer at a time, but I decided to do one part which will be movies and tomorrow I will talk about the TV shows. The first trailer I want to talk about is Doctor Strange. Like Guardians of The Galaxy before this, I don’t have much knowledge about the character outside from a few crossovers with other comics. 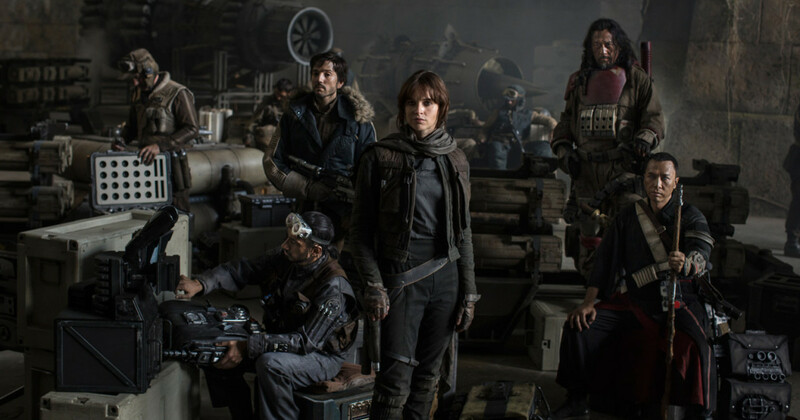 But judging by the trailer, this looks visually spectacular. 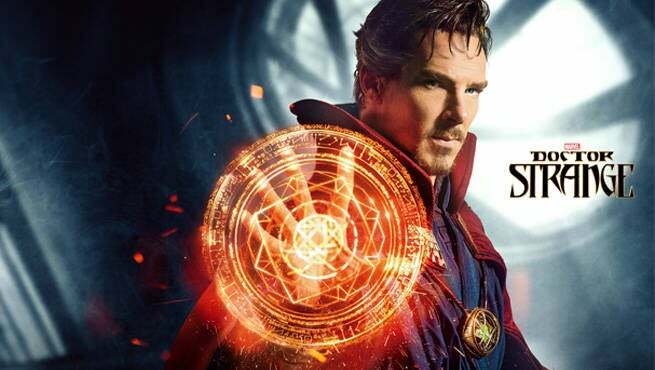 Benedict Cumberbatch looks great as Doctor Strange and I am excited to see it. I already talked about the first trailer. Click here. But I am very excited for this movie, mainly because I want to see an expanded universe of the Wizarding World of Harry Potter. While the reception of Batman v Superman was mixed at best, one of the main highlights was Gal Godot as Wonder Women. This trailer got me the most excited. It gave us color in the DCEU and the action scenes looks great. 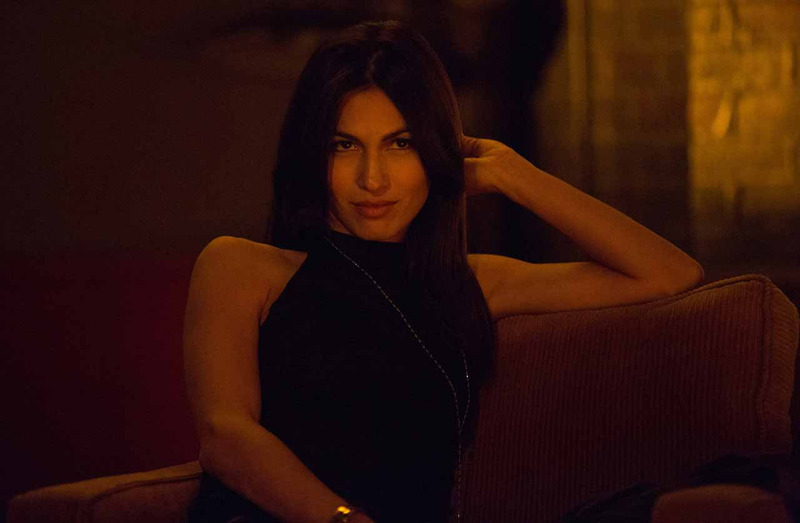 It also made me wonder what Thor: The Dark World would have looked liked if Patty Jenkins stayed on as director. But this movie also has a lot to live up to because this is first female-led comic book movie in years, and most of the female-led have been really bad. But this trailer gives me hope for female-led comic book movies. This is the DCEU answer to Marvels Avengers. While the reception for Batman v Superman was mixed, it seems like the DCEU is answering the criticisms, like adding more color and some lightness without being very grim dark like the previous movies. I also liked scene that introduced Barry Allen as the Flash. While I am a fan of Grant Gustin’s Flash for the CW series, I just have to accept that the universes are not connected. Hopefully both Wonder Women and Justice League will fix some of the problems the DCEU and could compete with the Marvel Cinematic Universe. Those are my thoughts on the trailer. Do you have any favorite trailers from Comic-Con? Let me know in the comments below. We are now back to the Wizarding World of Harry Potter with a spin off series based on the textbook Fantastic Beasts and Where to Find Them. It stars Eddie Redmayne as Newt Scamander, the author of Fantastic Beasts; in which he meets a secret community of wizards and witches in New York City. What I like about this trailer is that it still nails the tone of the Harry Potter movies, and how the movie isn’t really based on the book, but about the making of the book. What also makes me excited about the trailer is the fact that we are seeing more of an expansion of the Wizarding World of Harry Potter, and according to JK Rowling it is a spin off. The only reference to the Harry Potter is the name drop of Albus Dumbledore and Hogwarts. I am very excited about this movie and hope we could see more of the Wizarding World universe. Sorry that it’s been a while since I posted. I was at a Model UN conference so I haven’t had time to read or post, but when I got back I saw the season 2 trailer for the Netflix/Marvel series Daredevil. Daredevil, the first season was one of first in a series of Netflix/Marvel productions set within the Marvel Cinematic Universe. I will be reviewing the first season before the second season premieres. The trailer really gets me excited for the season; mainly because of the introduction of the Punisher (Jon Bernthal) who is basically Daredevil, except that he kills people. It also gives us what is seen to be a Daredevil vs. Punisher in regards to their ideologies. Also the trailer gives us a little “post-credit” scene is regards to Elecktra. More of that soon. Yesterday was the Superbowl and that means new trailers for upcoming movies and I till countdown to the ones I am excited for. Ninja Turtles: Out of the Shadows: This was a movie I initially wasn’t excited for because the first movie was a little underwhelming. 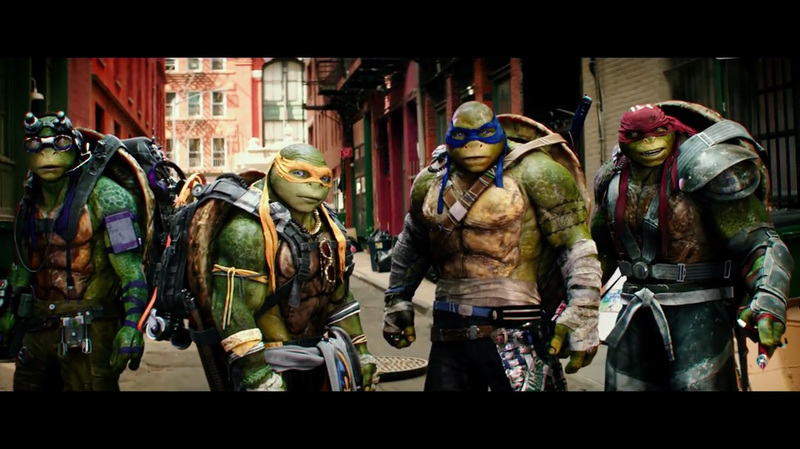 But with this trailer it seems that they are embracing the cartooney side of the Ninja Turtles from the 80s cartoon. Also what got me excited was the inclusion of Beebop, Rocksteady, Casey Jones and KRANG!! I am actually excited about the movie. 2. 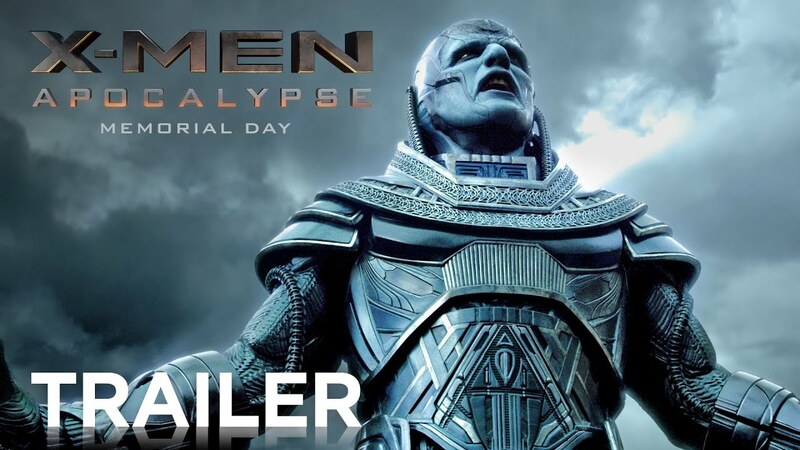 Xmen Apocalypse: The 3rd movie of the Xmen First Class trilogy if you say. Gives us a new threatening villain in Apocalypse and inclusions of young versions of Jean Grey, Cyclops, Night-crawler, and Storm. With also new characters such as Jubilee and Psylocke. Since I loved XMen: Days of Future Past with Brian Singer back in the directors chair this could be an amazing movie. 3. The Jungle Book: Next in the long line of live action animated Disney movies. Iron Man director Jon Favreau and giving us great visuals, and if it is anything like Iron Man, it could be well done. 4. Independence Day Resurgence: In a sequel to a movie made over 20 years ago, the aliens are back and causing a whole lot of destruction. This is a movie I am not very excited about, mainly because I am very weary about sequels made after 20 years. 5. 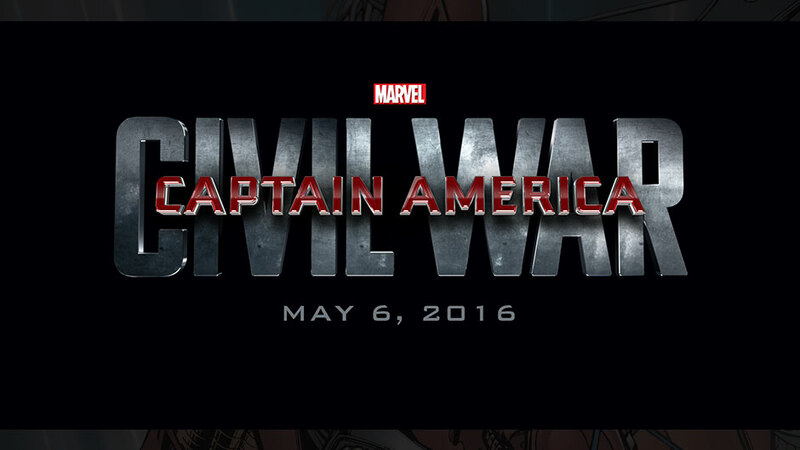 Captain America: Civil War: Now this is one of the movies I am insanely excited about. It also gave us new footage including whose on whose side and a new Iron Man wrist suit. 6. 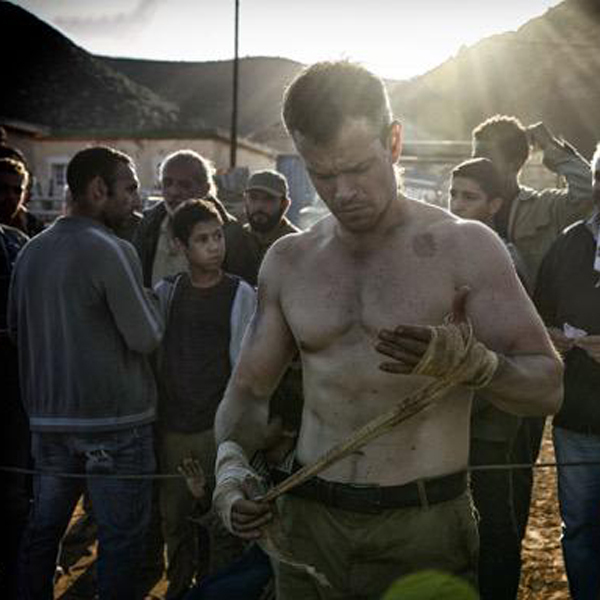 Jason Bourne: Matt Damon and Paul Greengrass is back in the Bourne series, and even though it was only 30 seconds it made me the most excited about seeing Matt Damon back as Jason Bourne. Those are the Superbowl trailers do have a favorite let me know in the comments below.